Stay tuned for upcoming events for Edward Maya in near future. Edward Maya is a DJ, musician, producer, performer and composer from Romania. 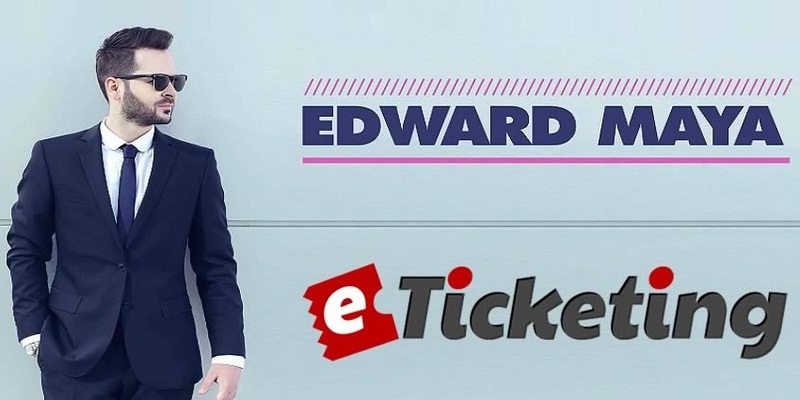 Edward Maya will perform on musical concerts in Pakistan. He is coming to play live music gigs in 2017. His songs will be very entertaining and memorable for musical enthusiasts in different cities of Pakistan. Edward Maya sings in the Genres of House, electronic, deep house and electro house. Born as Eduard Marian Ilie, he has worked with many other Romanian music artists such as Akcent and Vika Jigulina. Edward Maya launched his first song as an artist "Stereo Love" with Vika Jigulina in 2009. His second single "This Is My Life" was released in 2010. He released his third single "Desert Rain" in 2011. Edward Maya has formed his own record label "Mayavin Records" to control of his career and provide opportunities for other artists. He has released two studio albums so far. His debut album The Stereo Love Show was released on 3 December 2013. He released his second album Angels on 4 November 2014. Best Viewed at 1024 x 768 pixels and above. This Page loaded in 0.02481 seconds on Tue, Apr 23, 2019 (21:24).